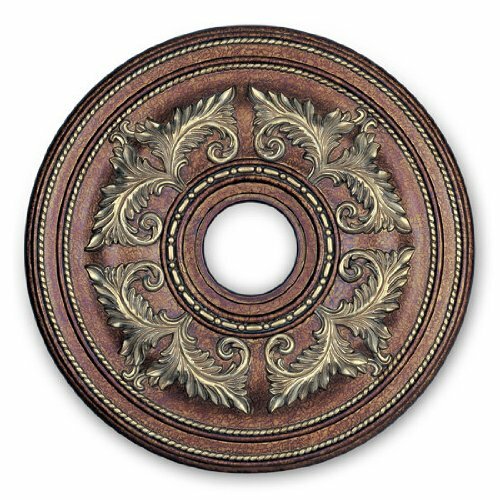 Ceiling Medallion from Ceiling Medallion Series - 22.5" Diameter x 1.5" Height Product Weight: 6 lbs. Inner Diameter: 4.5" Outer Diameter: 22.5"
If you have any questions about this product by Livex Lighting, contact us by completing and submitting the form below. If you are looking for a specif part number, please include it with your message.